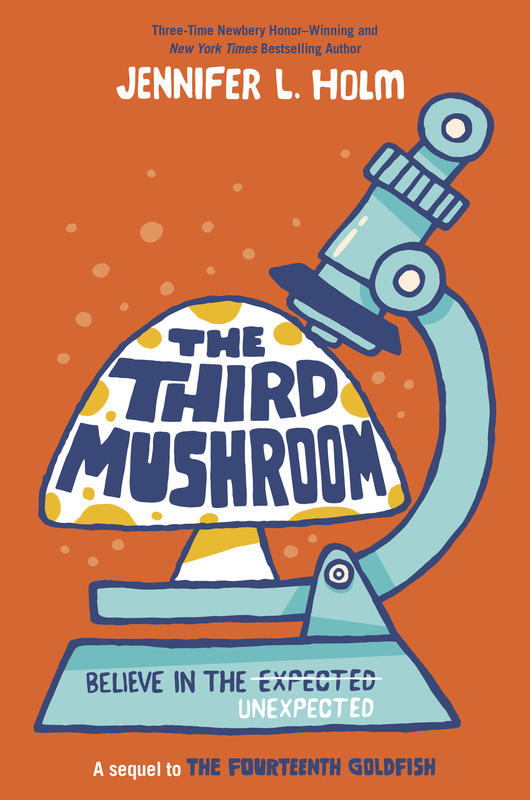 Jennifer L. Holm's book, The Third Mushroom. A ground breaking new world discovery! The first ever experiment of its kind! Whatever experiment you dream up! winner of It's Going To Be A Happy New Year! 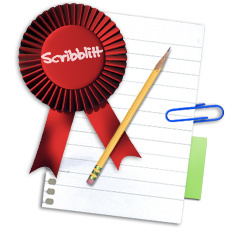 Click Here to Tell A Friend About Scribblitt!